I've had the pleasure of photographing Amber twice now! Click here to see the portraits I took of her with her two sisters at Pike Place Market. The sunny warm skies were much nicer than our first rainy sister-shoot in December. ;) Her boyfriend Raymond came along this time, and we had so much fun exploring waterfront on such a gorgeous day! 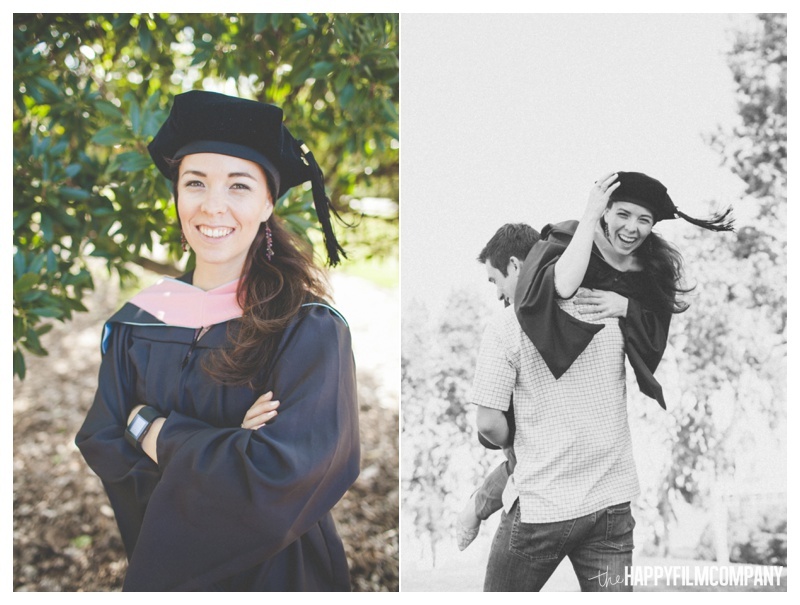 Amber just finished her Masters degree in public health and wanted some celebratory photos. We wandered across the beach, found a cool log to serve as a bench, and ran and twirled through the grass. I especially loved her instruction to Raymond, "Pick me up like a sack of potatoes!" ;) SO hilarious! I had such a great time getting to see Amber again and meet the lovely Raymond. Thanks so much for being such wonderful clients! Looking for a cool place to take your Seattle family photos? The Olympic Sculpture Park is a popular Seattle photo location. Love this location but want to do something a little different? 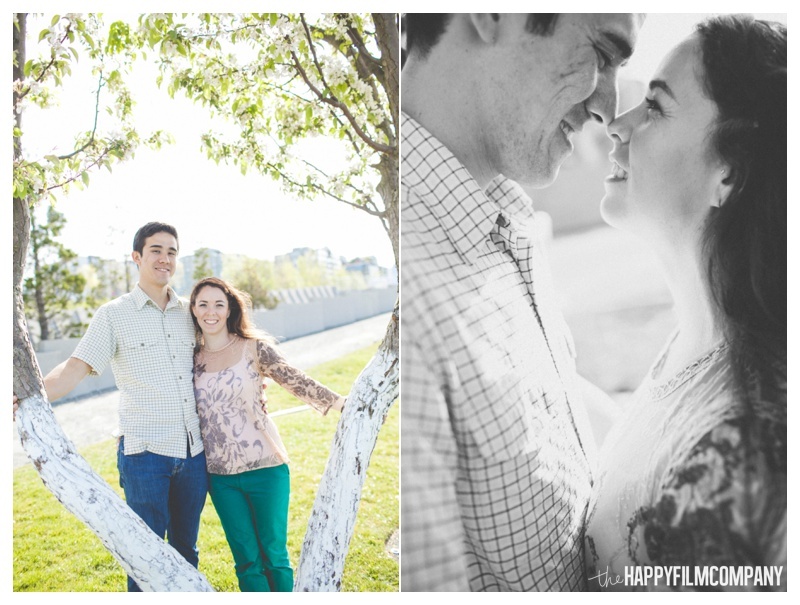 Do what we did: Start your photo shoot at the Olympic Sculpture Park and then walk down to the waterfront. Go to the big fountain on the waterfront and walk along the boardwalk and then you'll hit the beach. There's also a little park there too if you love photos with greenery! 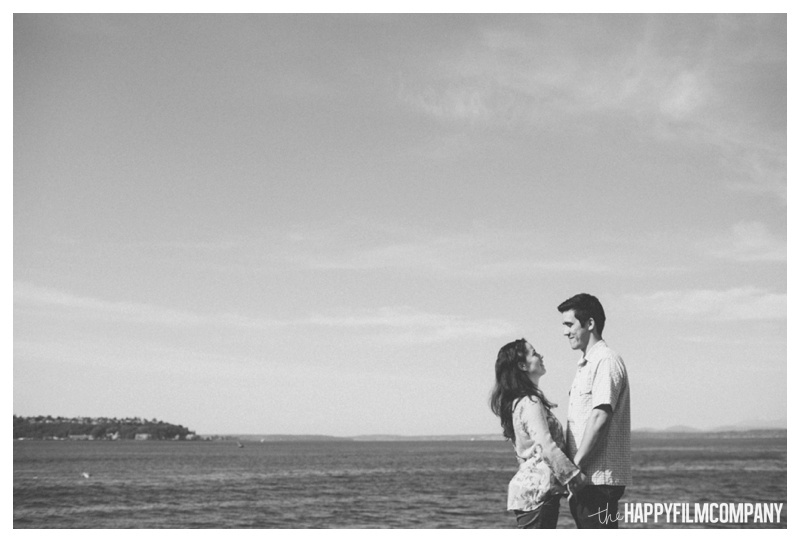 Check out our last blog post: HOW DO I CHOOSE MY SEATTLE FAMILY PHOTO SHOOT LOCATION?